It's the end of the line for Sherlock and Joan. 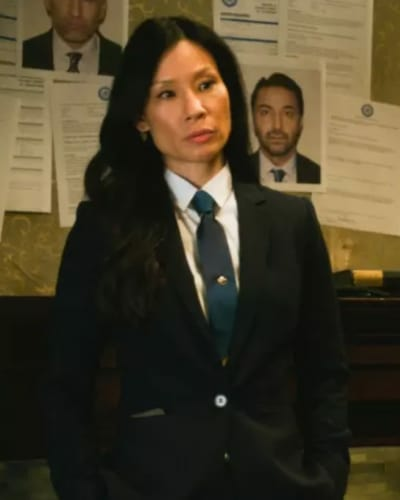 CBS has announced the upcoming seventh season of Elementary will be the last for the Jonny Lee Miller and Lucy Liu-fronted series. Added EP Carl Beverly: “[Series creator] Rob [Doherty] set out to tell a story, and it feels like he has accomplished what he had set out to do." 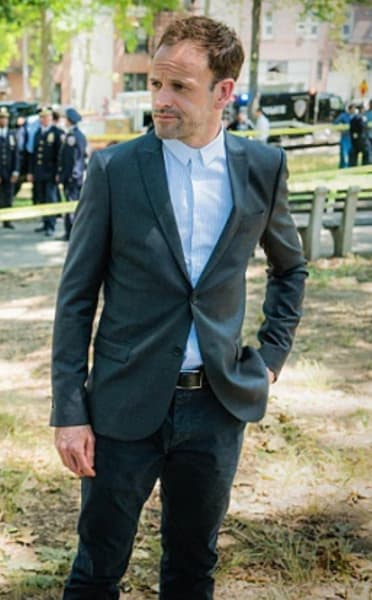 The renewal for Elementary Season 7 was a surprising one, especially when you consider the fact that the ratings have not been strong for the series in several years. Elementary Season 6 averaged just 3.8 million total viewers and a 0.5 rating in the demo earlier this year. However, the show has a lucrative syndication deal that has raked in a lot of money for CBS over the years. That deal brings in as much as $3 million per episode produced, and that's before international sales are taken into consideration. 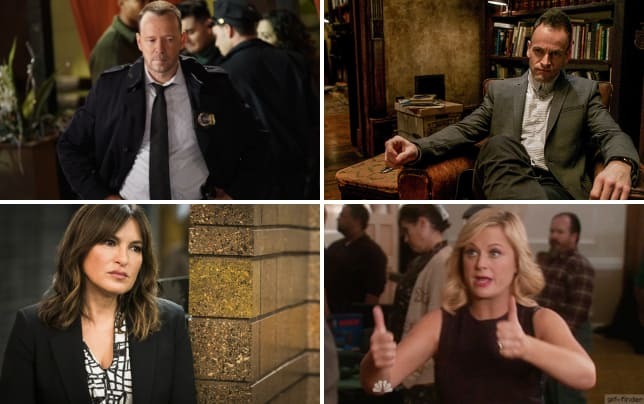 On domestic ratings alone, the series should have been canceled several years ago, but the power of CBS owning the series combined with the syndication deal has allowed the show to remain on the air for longer. Elementary Season 7 will span 13 episodes and will bring the story to a close. Elementary Season 6 concluded with Sherlock and Joan making their way to the U.K. signaling a big change in the storylines for the series. Remember you can watch Elementary online right here via TV Fanatic.